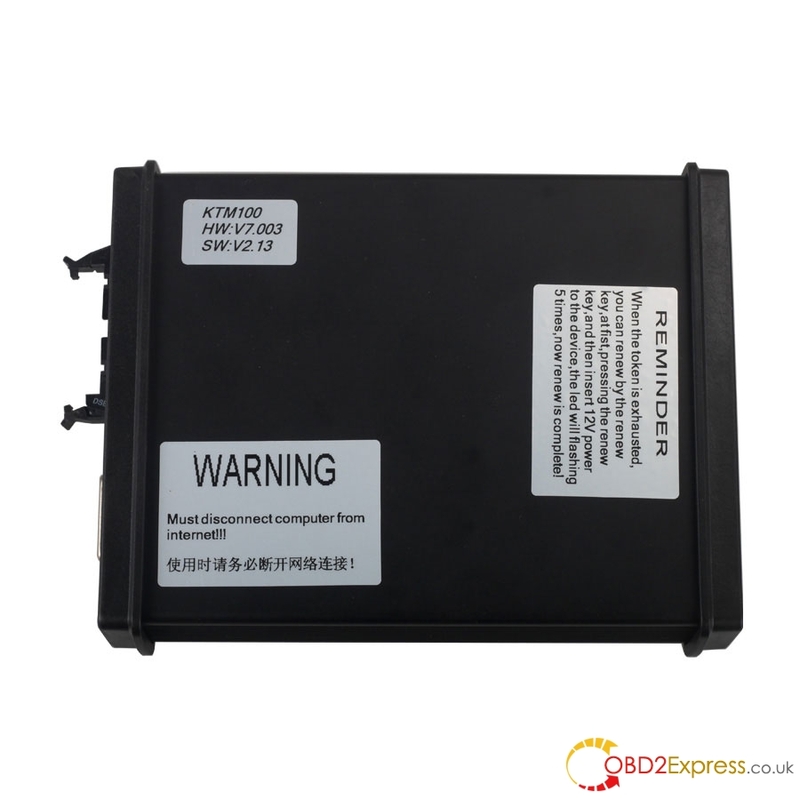 KTAG K-TAG ECU Programming Tool is designed entirely around the needs of our customers to be more responsive and reliable. A true champion of innovation,Unlike many ECU programming tools, with K-TAG you have at your disposal only the applications you really need. Once you have the hardware, you can choose which group of protocols to enable and then start working. 2) Unlimited tokens version, no need desolder chips. 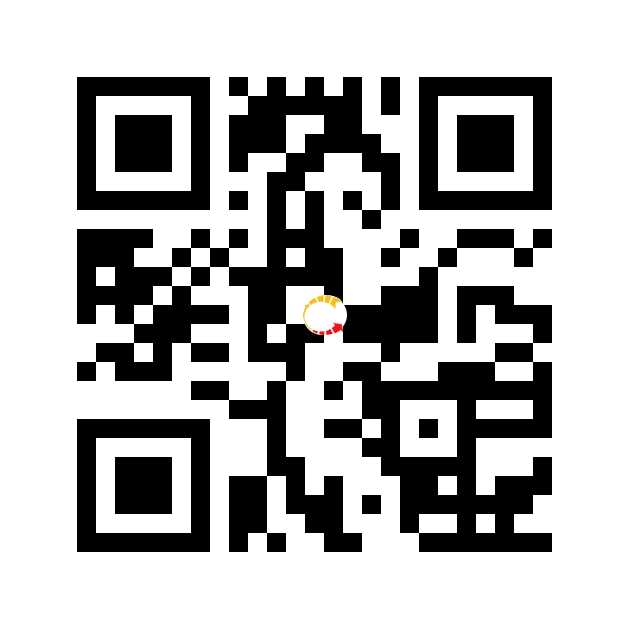 More easily to use. 6) Adds more ECU types and protocols, support EDC17, MED17 and so on. 9) Supported operation system: MOST XP, WIN7 and WIN8. 10) ALL vehicles are shown on the same list, it is very easy for you to check the list. 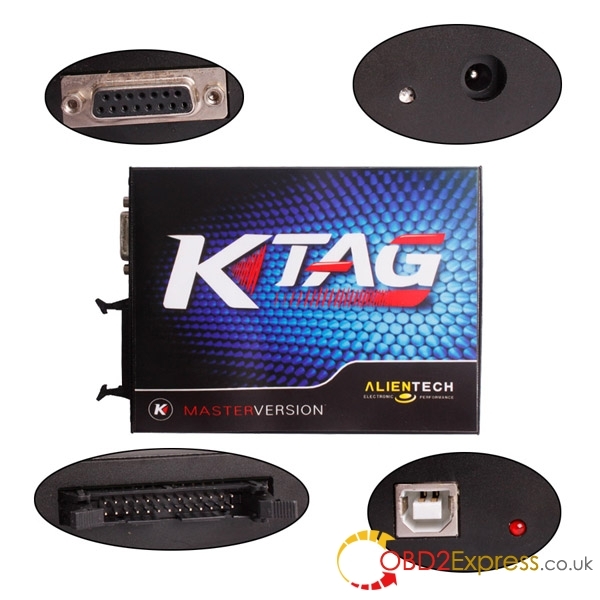 1)Supported: K-TAG, bdm, BOOT, K-line, CANBUS, etc. 6)This K-TAG has 4G TF card, while other K-TAG only have 2G TF card. 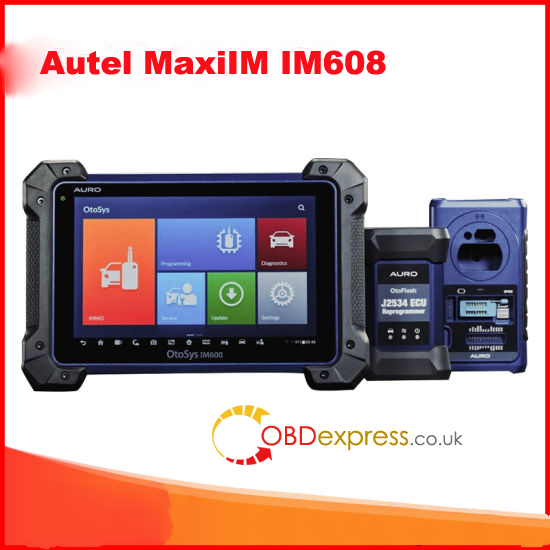 Protocol K-TAG, BDM, BOOT Mode, K-line, CANBUS and so on. main unit to our factory. 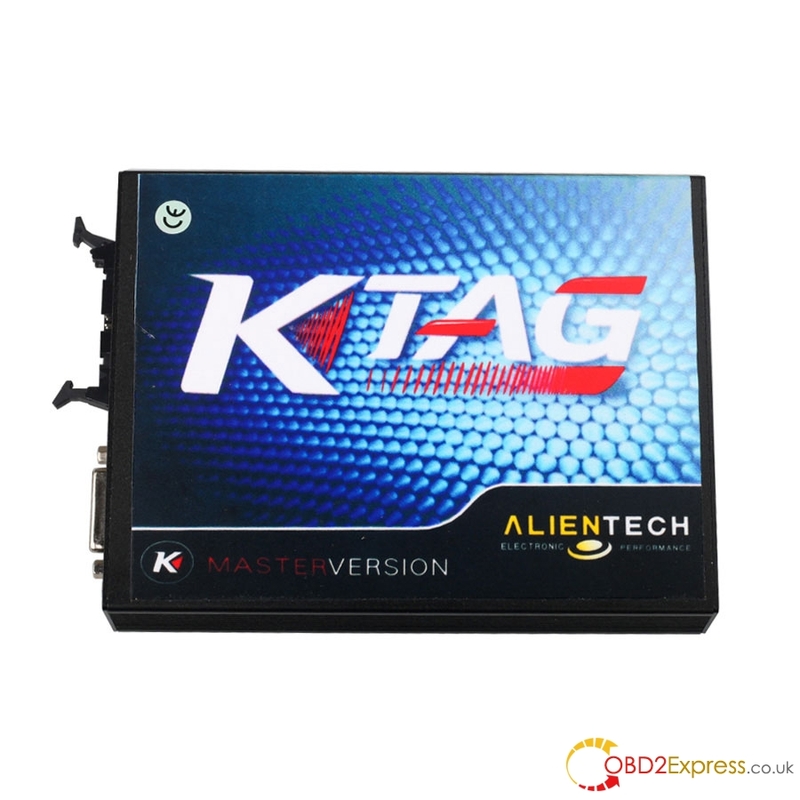 4)KTAG firmware V7.003 adds BMW F-chassis petrol and Mercedes Benz W222 models. 5)Our KTAG firmware V7.003 and V6.070 DO read and write Bosch EDC17 ECUs. 6)SE80-C and SE80-B K-TAG are of better quality than other Ktag.